When it comes to interior decoration for your home, the nautical look is always a poplar choice for bathrooms. 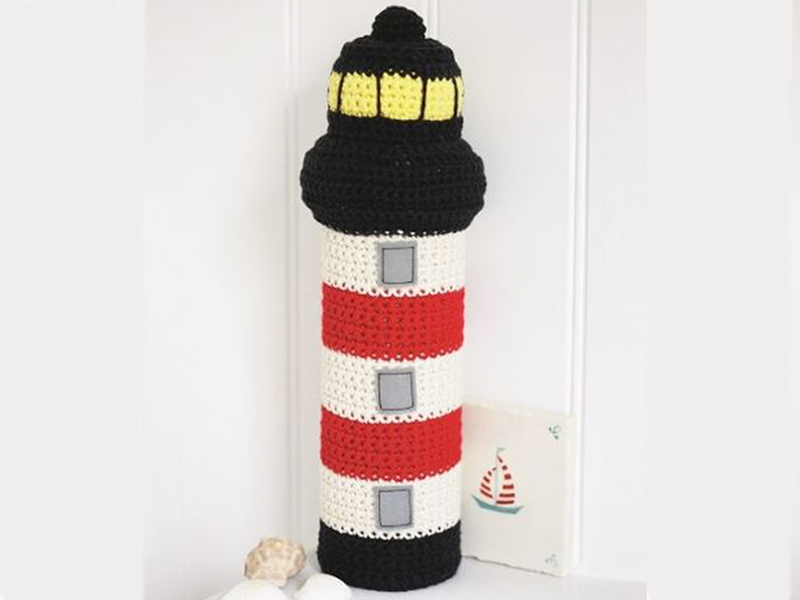 If you’d like to bring a tranquil touch of the seaside to your surroundings, our pattern to make a crocheted lighthouse is a great place to start. Impressively tall with a striped red and cream design, this make will instantly transport you happy times spent by the coast. After all, is there anything more relaxing that the sound of waves gentle crashing against the shore? Three petite grey windows add a little extra detail to the tower’s smart structure while touches of yellow give the appearance of bright light shining out from the lantern room at the top. Watch our video on how to stuff knitted toys and other makes perfectly now. 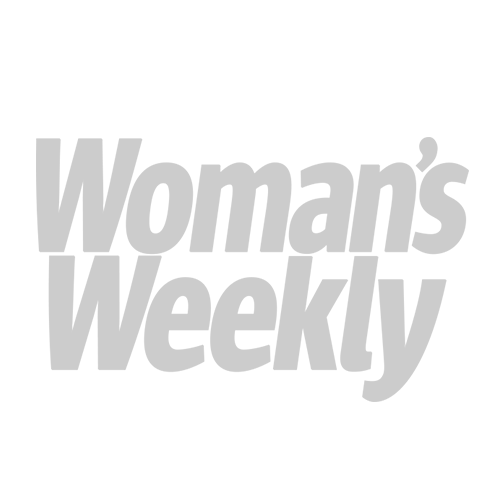 Want to have a go at making one? 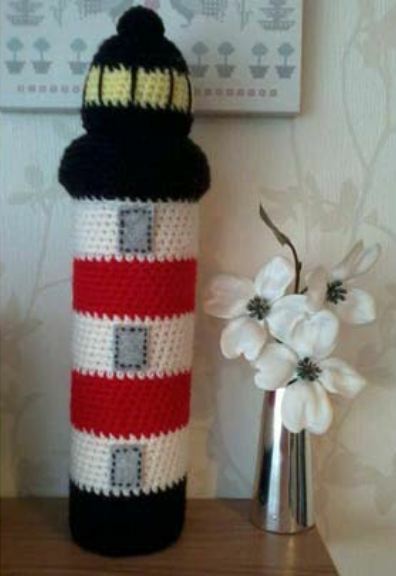 The lighthouse crochet pattern is available to buy in our shop right now. Order your copy by ringing us on 0800 024 1212 quoting the product code WOWE14GH0008. 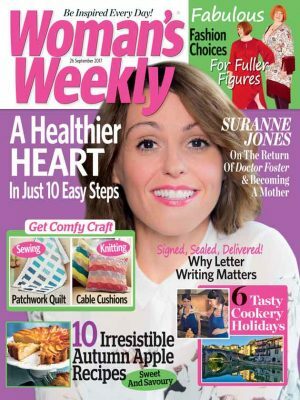 Woman’s Weekly reader Leanne Bowman came across the charming crocheted lighthouse in one of our issues and just could resist getting creative with her crochet hook. Rather than making it to transform her own home, Leanne kindly crafted the lighthouse as a present for someone special. ‘This was a lighthouse I made from a pattern featured in your magazine. It was a gift to my mother,’ she tells us.